Thanks Nick. I noticed that the state for the Hadley Institute for the Blind and Visually Impaired is incorrect. It is in Illinois, and the zip code is 60093. Their street address is correct on here though. Hi everyone. I haven't been back here for awhile due to a rather busy social life, but I have a membership question. Mods feel free to move this if necessary. But I recently enrolled in a course from The Hadley Institute for the Blind and Visually Impaired, and am wondering if my membership here can be transferred over to free membership? Or would I have to re-apply? Thanks in advance for anybody's assistance with this. Hi everybody. My apologies in advance if this is somewhat off-topic for this forum. I obtained a free copy of Capti Voice Narrator late last year from the Capti website. The download and installation process went smoothly. I was able to explore some of the settings in this app, but the problem arose when I attempted to read some .pdf files I had downloaded. I am unclear where exactly to paste the files in the app, or perhaps I'm missing something here? I've tried obtaining assistance from the Capti team with little to no success. They basically kept giving me the runaround, and just a bit ago I tweeted them to close that request. This app is listed on AppleVis, and I posted there to little or no success. Now whenever I boot up my MacBook Air Capti starts in the background, and I have to switch to it with Command-Tab, and do a Force Quit. Capti is listed as a subfolder in my applications folder, if that helps any. Opening that subfolder reveals 2 options: one which apparently starts the program itself and an icon to uninstall the app. Any help greatly appreciated. 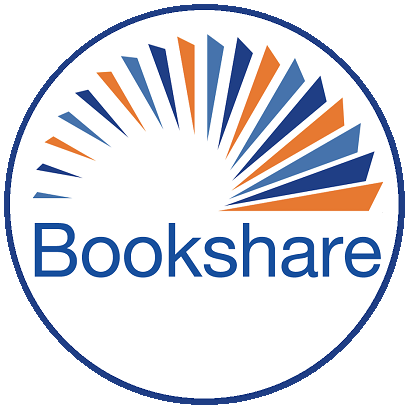 I'm brand-new to BookShare, but have briefly tried out the embedded reader in both Safari and Chrome on my MacBook Air. It seemed to work great, but only part of "Great Expectations" was read aloud to me. I'm guessing this is due to the fact that I wasn't fully approved at the time. Well, now I am but I am afraid payment will have to be delayed on my end. But more about that in a later post. I'm impressed with this service thus far though.